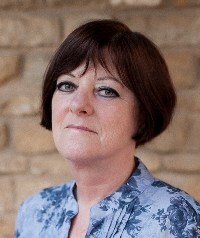 Epic fantasy is a passion with Carol Browne and no one writes it better. Her new release is a story deep-seeded in folklore, mysterious creatures, and fantastical beings where elves were just the tip of the sword. 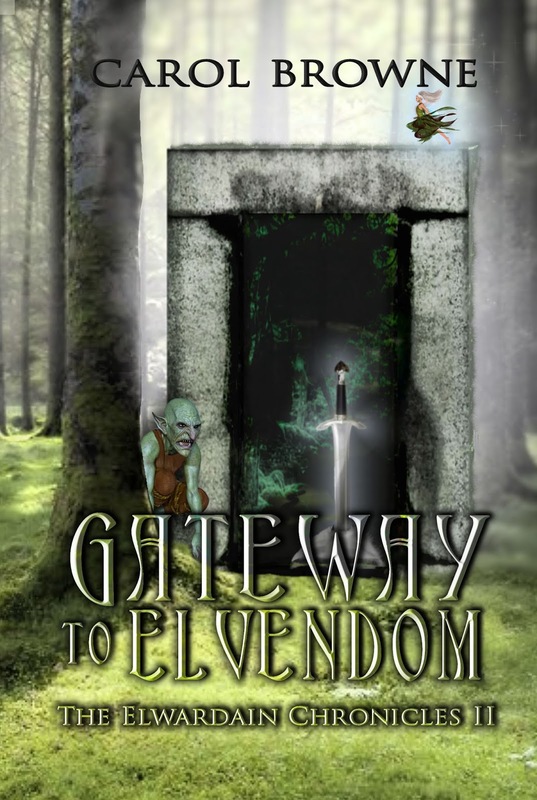 Gateway to Elvendom takes Godwin on a new adventure into the world long forgotten by humans… The Elwardain Chronicles is a series you do not want to miss. As always, thank you for sharing my excitement! It’s always better when we share the joy! Next > Moonshadow’s Guardian by Dianna Gunn Releases 11/17/18!